Lent: a time for repenting of our sins and battling against the devil - something we are reminded of when we take Holy Water. 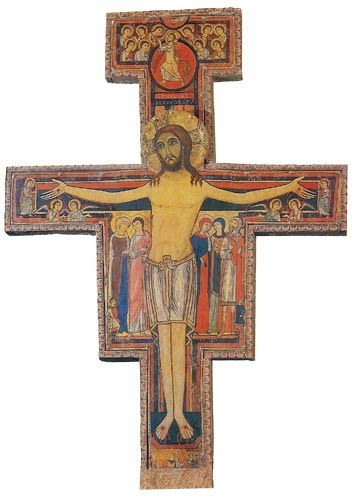 Lent: a time for meditating on the death of Christ - something we are reminded of by the crucifix. Lent: a time for following Christ in his Passion - something we are reminded of by the Stations of the Cross, especially on Fridays. A man sent by God so that in times when there is no direct persecution, the people of God may not be denied the opportunity of suffering for their faith.